Lawless Painting will help you choose the right color for your home and can repair any damaged surface. 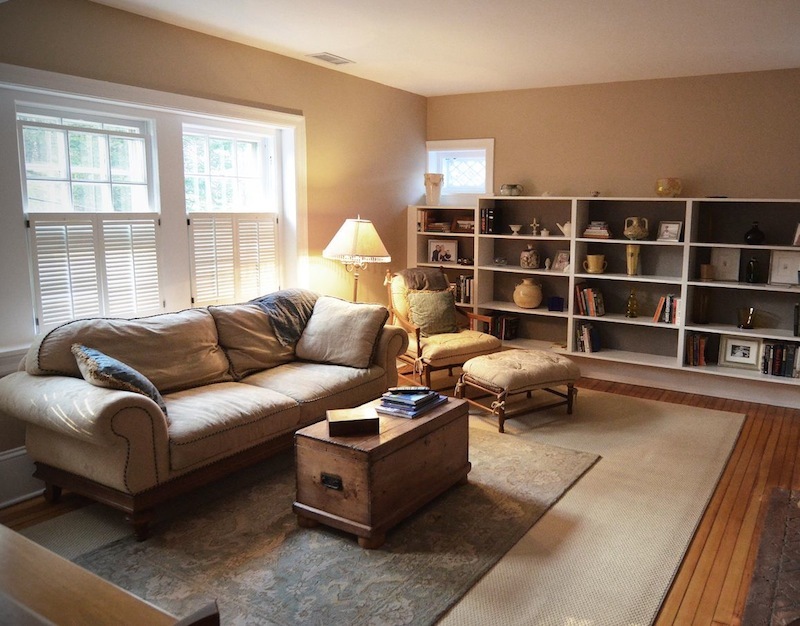 We perform extensive preparation to protect your furniture and other things in your house and ensure the proper application of all products when we do our interior house painting in Merion Station. Our Painting Company in Philadelphia PA offers free estimates and color consulting. We replace drywall in Merion Station PA 19066. Lawless Painting restores your home’s “curb appeal” with a fresh and updated exterior house paint job. We specialize in exterior house painting in Merion Station. Since preparation is the key to achieving a beautiful exterior painting result, we prepare all surfaces and only use the highest-quality materials on your home for a long-lasting beautiful finish.